Nokia N8 Blog: How to make Voip calls on Nokia N8? How to make Voip calls on Nokia N8? You have bought Nokia N8 and trust me you have made the right decision. 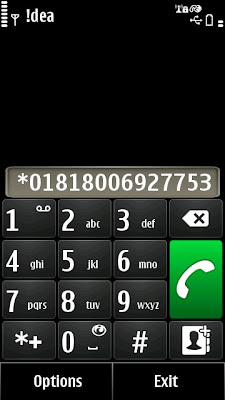 This post helps you configure and make VoIP calls on Nokia N8 using 3G or a WiFi connection. You won't find any settings inherently in the phone that allows you to make VoIP calls on this phone. You might be able to setup a SIP profile on the phone but there isn't a native method or an option that helps you make a VoIP call. You need to install an additional application that enables setting up 'VoIP Services' on Nokia N8. The application is called 'SIP VoIP 3.1 Settings'. To get started, you need to first install this application. You can download the application form the link below. The application mentioned above adds an additional option under - Settings ->Connectivity->Admin. settings -> Net settings. This option is called 'Advanced VoIP Settings'. Navigate to Settings ->Connectivity->Admin. settings -> SIP settings and key in the settings from step 1. The 'Registration' above can be either 'Always On' or 'When needed'. 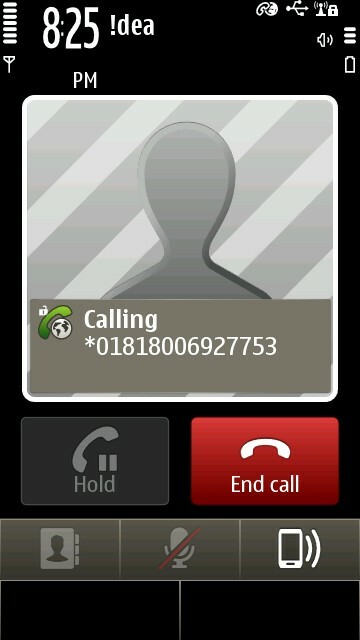 Selecting 'Always On' ensures that net calls can be made quickly as the service is always online. Selecting 'When needed' will make the service online when you try to make a net call which causes a few seconds delay as first the service goes online and then the call gets connected. To check if the SIP profile has been created successfully, keep the 'Registration' option as 'Always On' and check if the SIP profile listed under SIP settings says registered. If the SIP profile is not created correctly, it will say 'Register Failed' below the profile name. Watch the video below for detailed process. Now, that you have already created the VoIP service profile, simple launch the dial-er on your phone and type the number you wish to call. 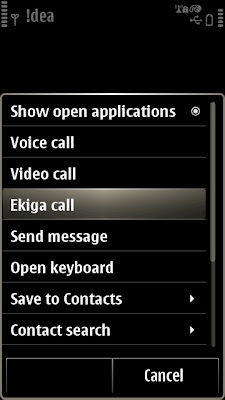 Select Options -> Ekiga Call and the call gets connected using the VoIP profile. 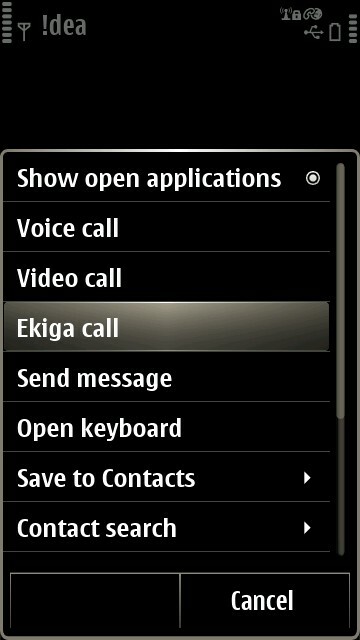 Ekiga.net supports a number of free VoIP gateways which can be used to make a call. You just need to prefix the gateway code before the number you wish to call. 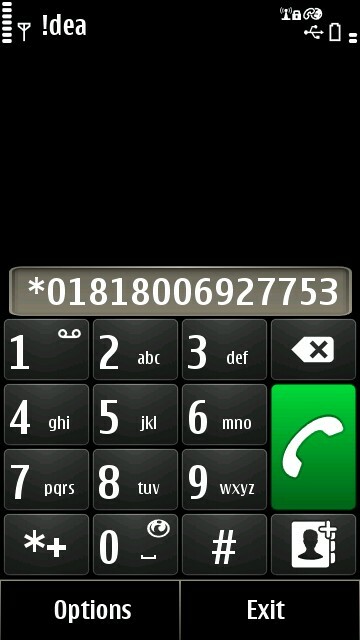 Example, if you wish to call 1800-MY-APPLE (toll free number for apple), dial *018-1800-69-27753. (*018) is the code for a popular free VoIP gateway GTalk2VoIP which allows free 1800 calls. 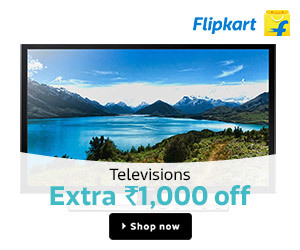 A list of more such gateways supported by Ekiga can be found here. To test your setting you can make a test call by dialling *500 (Echo test) and *520(Call Back) as shown in the video below. I ﻿hope this post helps you understand the whole process of setting up the SIP profile and making your first net call from your Nokia N8. Please leave your comments. This post also applies to other Nokia phones that run the Symbian Anna OS.